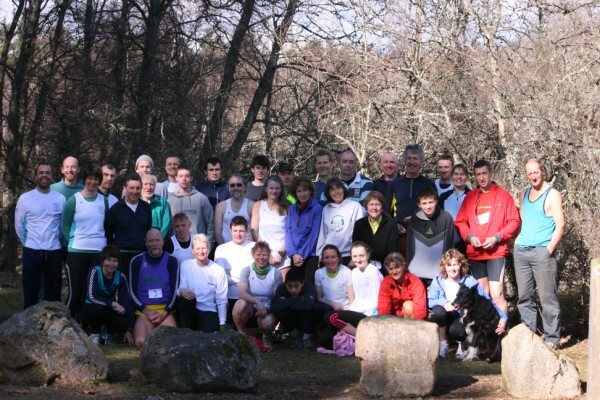 Deeside Runners is an Aboyne-based club of runners covering road, hill and cross-country running. The club runs both training and social events for members and organises several prestigious local running events. We look forward to seeing new runners of all ages and standards at club events and can promise you a warm welcome.